I have a major love affair with Etsy. I like supporting small businesses and people’s passions, which is why it’s the first place I always look for wedding inspo. Hence me dragging my mum into town Saturday for a little nose at the Etsy wedding pop up at West Elm. With seven months to go, we’re at a pretty good place with our planning which is largely down to the fact that we have a wedding planner, as we’re getting married abroad. It also helps that both Al and I are taking it in our stride and enjoying the process. We have the main parts ticked off and apart from me needing to renew my passport pretty swiftly, I can now immerse myself in the finer details. 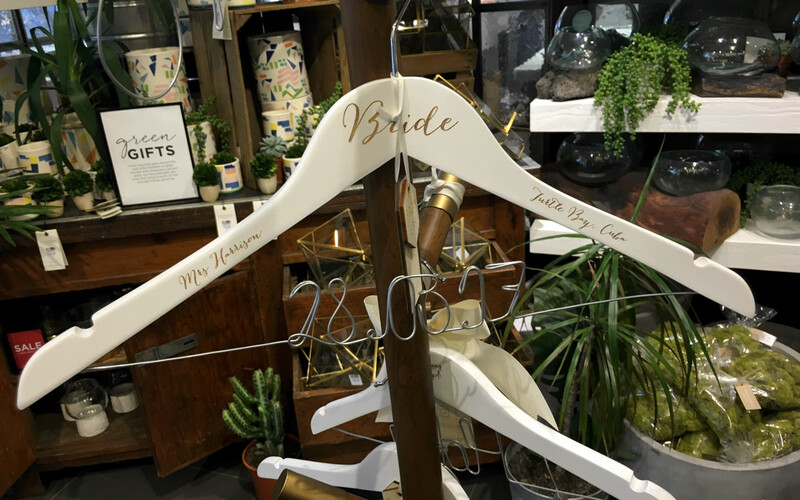 From sparkly cake toppers from May Contain Glitter to wooden engraved guest books from Clouds & Currents, the Instagram-worthy pop up spurred a lot of ideas. I tried on some delicate headpieces from Debbie Carlisle and fell in love with all of the golden sparkly star clips at Crown and Glory. 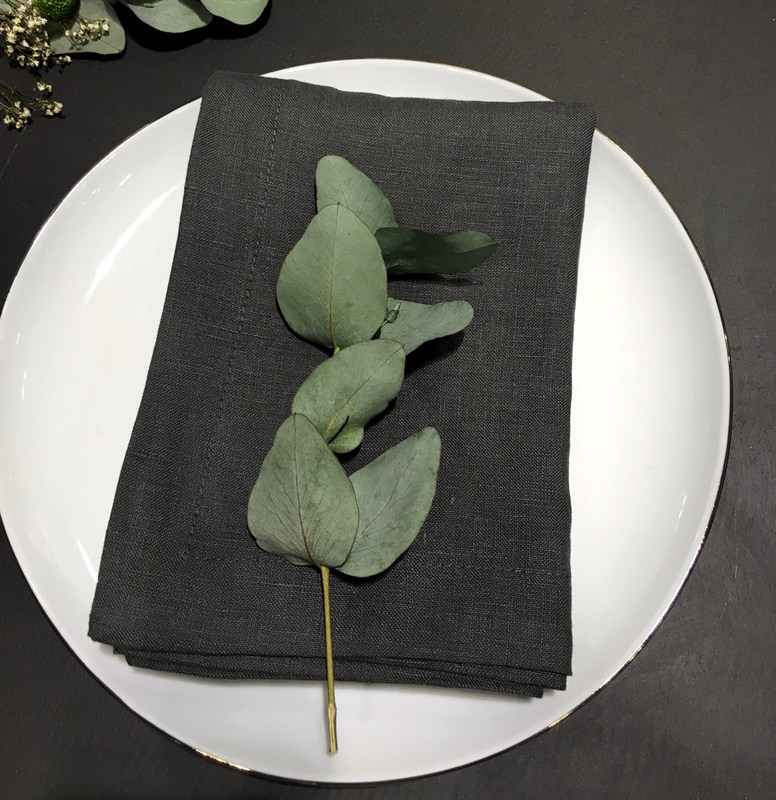 This place setting from The Letter Loft even made me and mum crave a tattoo, as my grandparents were known for their huge eucalyptus tree that’s still in the garden to this day. I was in my element. As was my mum. Between the two of us and a couple of cocktails, we nailed a whole heap of ideas including some pretty awesome decorations for our UK party if we can pull them off. While I don’t want to ruin the element of surprise, we’re thinking balloons and ribbon and lots of them both. Got any recommendations for crafty sellers I should look up, drop ’em below. Previous Post I’m Going to Be a Coates But Do I Change the Blog Name?